The 2017 Montreal Jazz Festival, officially Le Festival International de Jazz de Montréal, hosted more than 500 concerts (two-thirds of them free!) 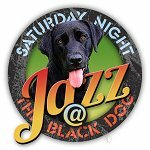 featuring some of jazz’s biggest names in solo sets and great group collaborations, from June 28 to July 8. There were second-generation artists carrying on their parents’ legacies, documentary films, jazz cruises, costumed street performers, and numerous children’s activities. 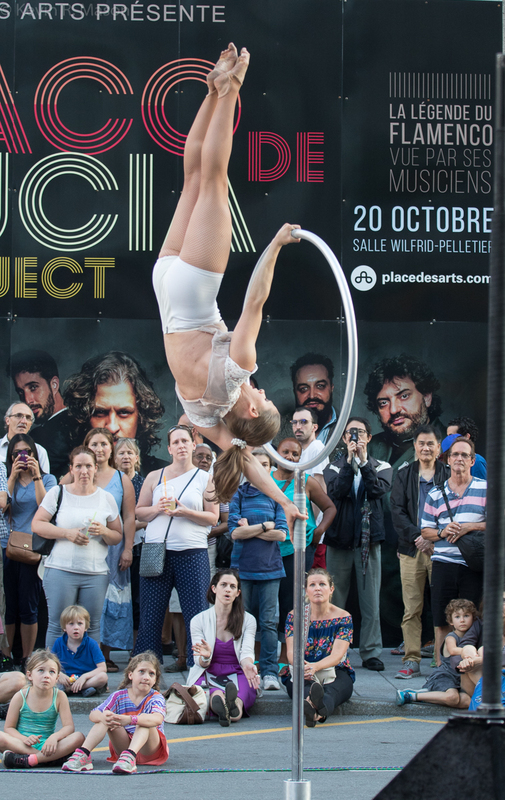 The term “an embarrassment of riches” is a perfect description of Montréal. 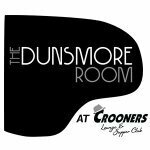 Even the Press Room was jumping, with CD launches, award ceremonies, and a piano used by visiting musicians for impromptu concerts. 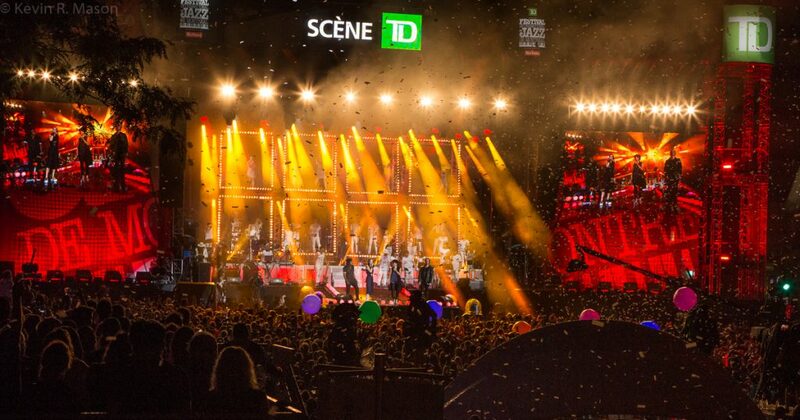 In addition to providing a first-class musical showcase, the Festival played a significant part in the celebrations of Montréal’s 375th anniversary and Canada’s 150th birthday, hosting visitors from around the globe to take part in the revelries. Although weather for the Festival started out rainy and cool, the music was red-hot from the beginning. Luckily, the weather improved, and there were some beautiful days and nights. Bassist Christian McBride came on stage looking like brand-new money, dressed to the nines! Pianist Emmet Cohen and guitarist Dan Wilson looked quite dapper, too. Someone yelled out, “Welcome back!” Christian replied, with the biggest smile, “I’ve always loved coming here,” and praised Montréal as a great festival, where you can take chances. He recalled his first (and last?) bass solo concert, years ago at the Festival, which he said might have been okay at 45 minutes, but they wanted 90! When someone said it was good, Christian replied, “Thanks anyway, but it was horrible! 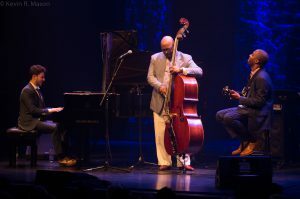 I was ready to commit suicide after a half-hour.” This set, a long way from that ill-fated bass show, started with a great bass solo on a cool boogie, and continued with “SKJ” and “(I’m Afraid) The Masquerade is Over.” McBride told the story behind the group’s name “Tip City.” Acclaimed pianists James Williams and Mulgrew Miller would always say “Tip City” after a gig that went particularly well. 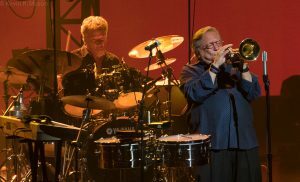 This show lived up to the name, and continued with Joe Henderson’s “Recorda-me,” and the Lennon-McCartney song, “Got to Get You Into My Life.” Their encore, Stevie Wonder’s “Overjoyed,” was played so magnificently, that the audience was truly overjoyed! 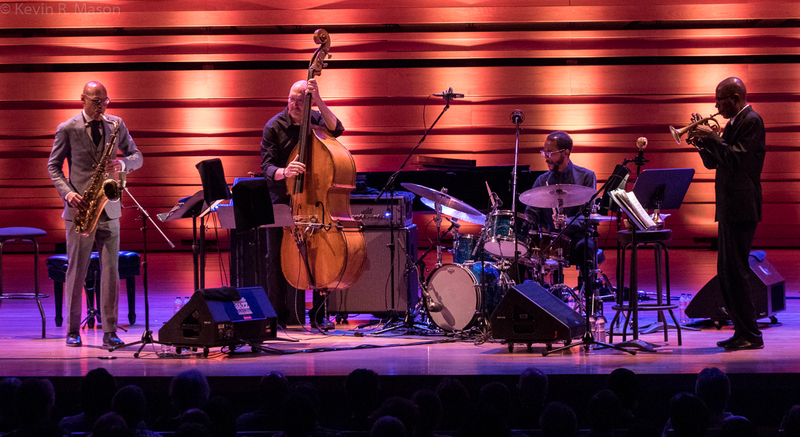 Opening act, the Jeremy Pelt Quintet, began with a fiery percussion solo by Jacquelene Acevedo, followed by an equally smoking drum solo by Jonathan Barber. 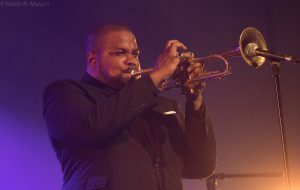 Trumpeter Jeremy Pelt thanked the audience for coming, and discussed being detained at the border. Everyone but Toronto-born percussionist Jacquelene Acevedo was held for questioning, but out of solidarity, she stayed with the band! With pianist Victor Gould and bassist Vicente Archer, the quintet played songs from Pelt’s latest CD, including title cut, “Make Noise” as well as “Prince,” “Cry Freedom,” “Evolution,” “Your First Touch,” and “Bodega Social.” Pelt’s lengthy explanations of the backstory of each song made the show drag in places, but luckily, the music was excellent. The audience was more than ready for renowned bassist Stanley Clarke and his group, pianist Beka Gochiashvili, drummer Cedric Moore, and keyboardist Caleb Sean McCampbell. Clarke said, “I am so glad to be back here. 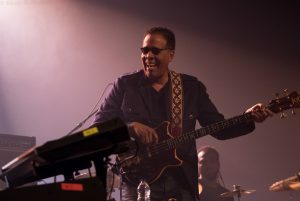 It is one of my favorite cities.” The set included stunning solos and some standout moments from Clarke, who sometimes used his bass like a percussion instrument, to spectacular effect. At the end of the concert, which included Charles Mingus’ jazz standard “Goodbye Pork Pie Hat” and George Duke’s “Brazilian Love Affair,” Stanley took out his phone and asked to have the house lights turned up, so he could record the standing ovation of the full-house audience. Saxophonist/flutist Jane Bunnett and her group, Maqueque, opened the show with vitality and verve. Jane said, “I’m so honored to be here at the Montréal Jazz Festival with these tremendous musicians.” Bunnett introduced the women of Maqueque, including drummer Yissy Garcia and pianist Dánae Olano, with a short bio of each artist. Maqueque means “the fiery spirit of a young girl,” and the group really lived up to their name, with wonderfully spicy arrangements and excellent harmonies on songs from their upcoming CD, Oddara. Jane asked the crowd to get up and dance at the end, and with the joyful way the group played, it didn’t take much encouragement! Singer/keyboardist Michael Kaeshammer opened for Lisa Simone with a high-energy honky-tonk number. 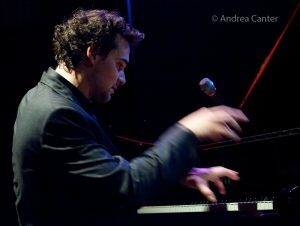 The charismatic Kaeshammer, whose band included guitarist Paul Pigat and drummer Roger Travassos, likened Montréal to New Orleans, and said it’s one of the best festivals around, because it spills out into the street, and you can find music everywhere. Michael and the brass section did a New Orleans-style parade into the crowd, and continued back on stage with “Mood Indigo,” “Ain’t She Sweet,” and an incendiary “Your Mama Don’t Dance.” The encore was a crowd-pleasing rendition of “O Canada!” Kaeshammer said that there weren’t too many places where you feel at home, and thanked the audience for the lovely treatment. 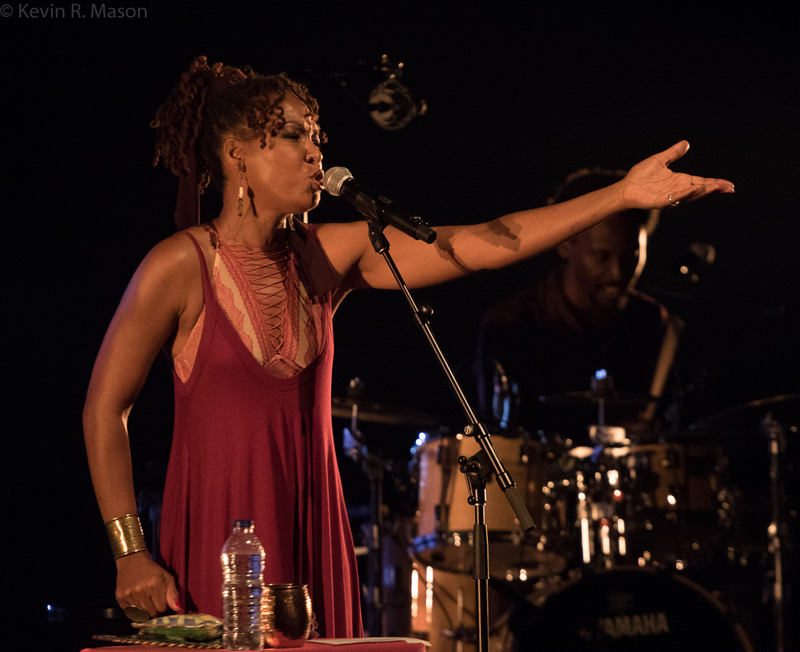 Lisa Simone’s voice is one to be reckoned with, and she gave an electrifying performance, backed by drummer Sonny Troupé, guitarist Amen Viana, and bassist Reggie Washington. Lisa’s songs tell compelling stories, and she spoke quite a bit in fluent French. 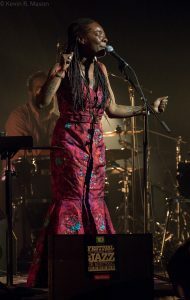 Several times, she paid tribute to her mother, Nina Simone, and performed one of Nina’s songs in reggae style. 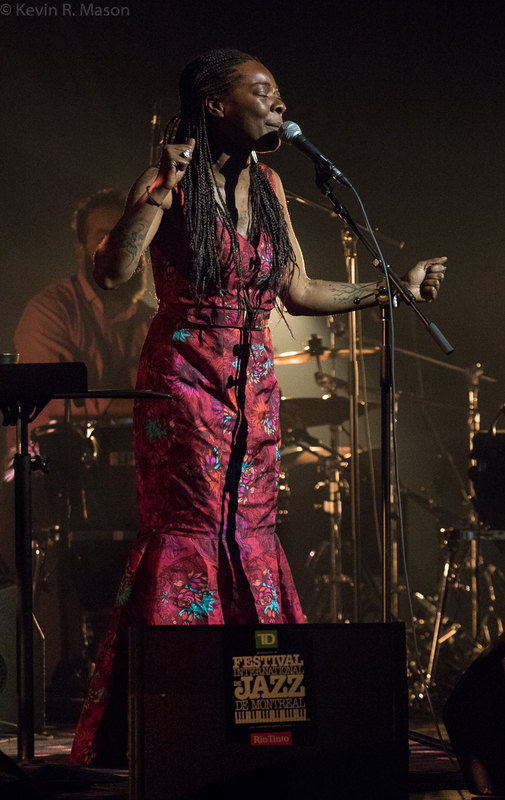 Although she wondered what her mother would have made of her interpretation, she asserted, “I’m the next generation.” She performed “Expectations,” “All is Well,” and “Unconditionally” in a tour-de-force show. 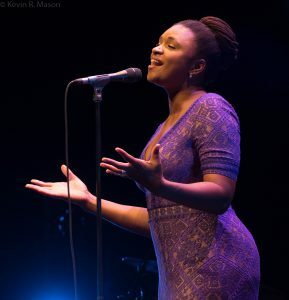 Lisa Simone is not just living in her mother’s shadow, or riding on her coattails, but is a major talent in her own right! 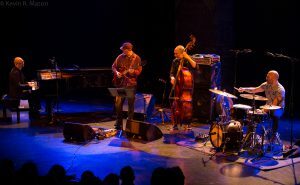 In the finale of a series of three “Invitation” concerts, saxophonist Ravi Coltrane teamed with pianist Glenn Zaleski, drummer E.J. 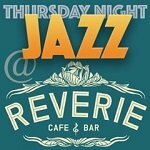 Strickland, trumpeter Jason Palmer, trombonist Robin Eubanks, and bassist Dezron Douglas. 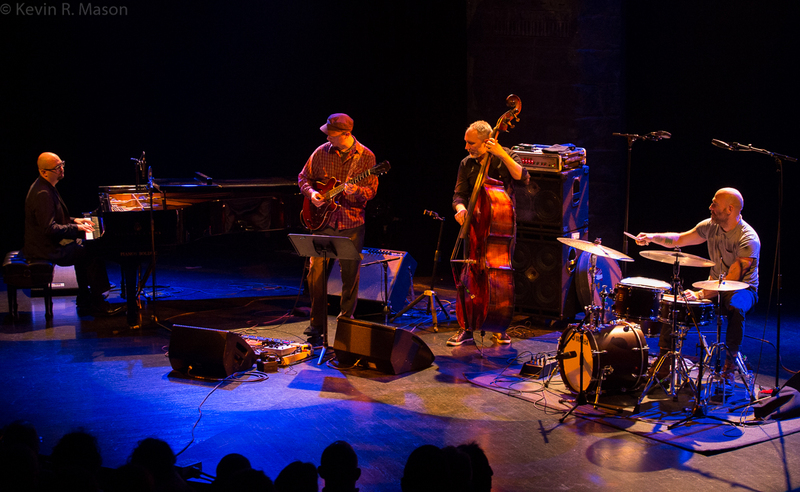 The group was tight and cohesive, and had a big sound, but also played some gentle ballads. The set included “Candlewood Path,” “Cynthia’s Song,” and “The Sum of All Parts.” They also played the late Geri Allen’s composition, “Swamini,” which was written for Ravi’s mother, Alice Coltrane. Ms. Allen had been a friend and a mentor, and Ravi said, “Geri was one of a kind.” He described her as strong, dignified, and beautiful, adding that he was lucky to know her, work with her, and play her music. 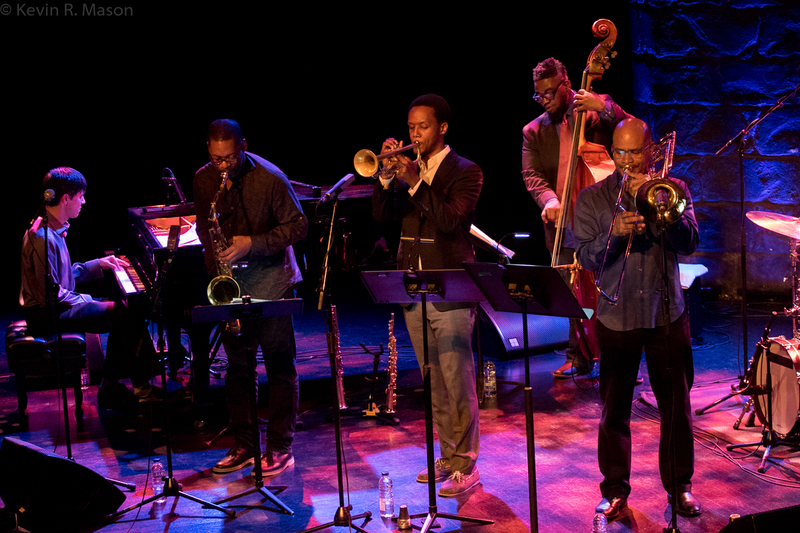 For the encore, the group beautifully performed one of John Coltrane’s songs. 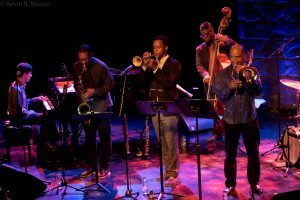 Ravi Coltrane’s heritage, which could have been a heavy burden, is just part of his life and music that he carries with ease and grace. John Roney Recreates the Köln Concert. 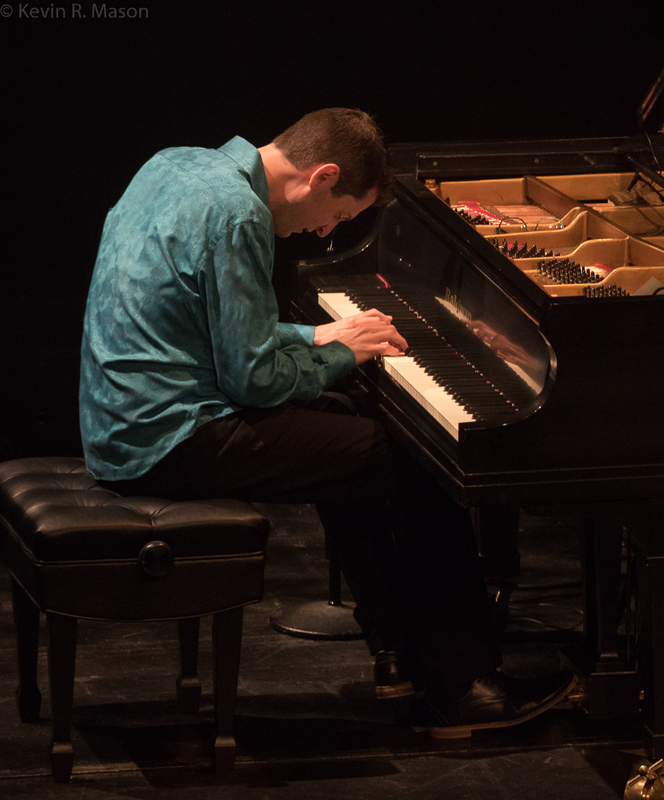 Pianist John Roney had the audience in the palms of his talented hands at his solo tribute to Keith Jarrett’s legendary 1975 Köln Concert in Cologne, Germany, a recording that became one of the world’s best-selling jazz albums. It’s hard to recreate a masterpiece, but Roney came as close as possible. The Neil Crowley Trio. British pianist Neil Crowley, drummer Evan Jenkins, and bassist Rex Horan enthralled the audience with their clever use of phrasing and chords on songs from their CD, Spacebound Apes, and Neil had them in stitches with his anecdotes, quips, and cheeky, off-beat humor. Crowley even told the crowd that he had a load of CDs for sale, and that they must buy them all, since his airplane wouldn’t be able to take off with the extra weight! 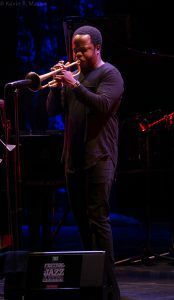 Wallace Roney Quintet. 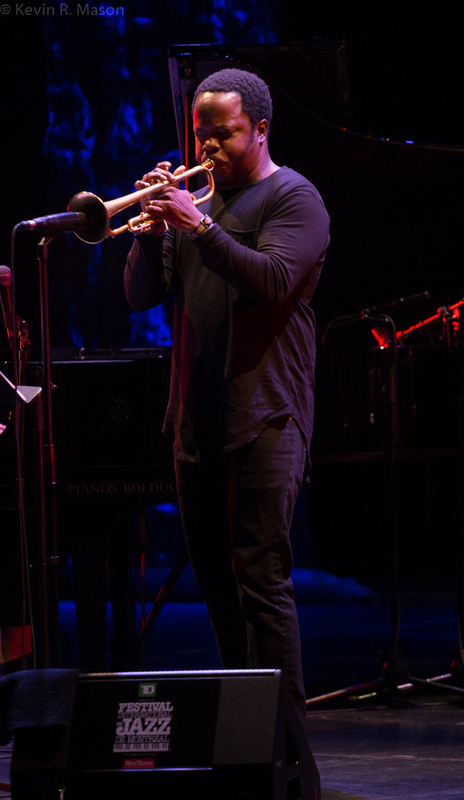 Despite the recent tragic loss of his ex-wife, acclaimed pianist/composer Geri Allen, trumpeter Wallace Roney displayed grace under pressure, and managed to soldier through two nights of appearances with smoking-hot, sold-out sets at the Upstairs nightclub. Rachel Therrien – Pensamiento. 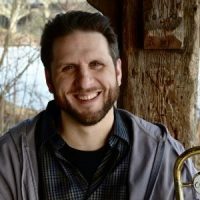 Trumpeter Rachel Therrien played a dynamic show filled with blistering riffs, sensuous beats, and jazzy duets, accompanied by gifted musicians from both Columbia and Canada, and fabulously costumed dancers who used masks as mesmerizing props. 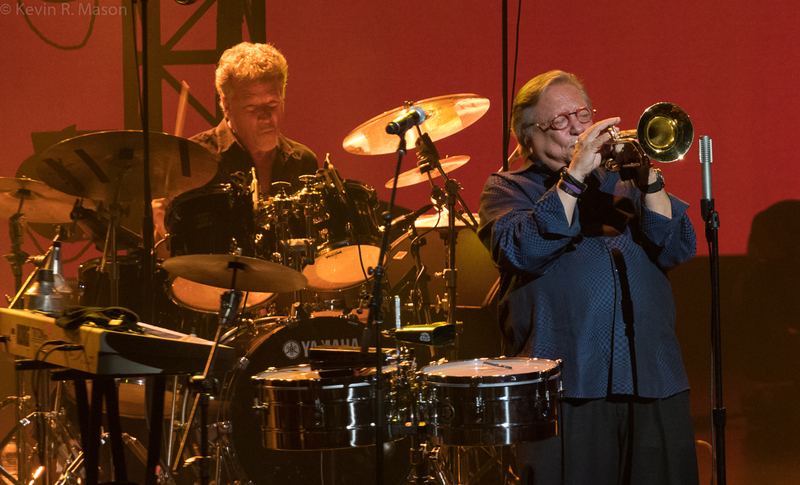 This sizzling show included songs from Therrien’s third CD, Pensamiento: Proyecto Colombia. Blues Camp. For an entire week, 50 up-and-coming blues musicians, aged 13-17, participated in a musical day camp, where they received in-depth tutoring by music and educational professionals. The week’s highlight had different combos of pupils performing an extraordinary concert the Scène TD outdoor stage, where the avid blues students showed they really learned their lessons well! L’Ochestre National de Jazz de Montréal with John Hollenbeck and Theo Bleckmann. Guest conductor John Hollenbeck and vocalist/performance artist Theo Bleckmann performed with L’Ochestre National de Jazz de Montréal in a most unusual concert. 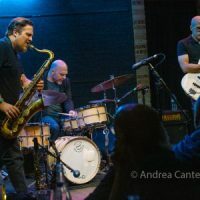 Some of Canada’s finest musicians, including saxophonists Jean-Pierre Zanella and André Leroux, played a surreal, experimental show that was strangely beautiful. You never knew what was coming next, and the all-whistling finale was a unique ending to a very surprising and entertaining concert! 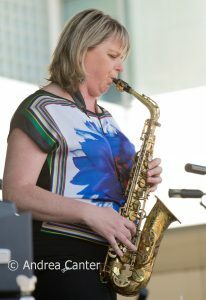 Saxophonist/composer Christine Jensen received the Oscar Peterson Award, which “recognizes a performer’s musicianship and exceptional contribution to the development of Canadian Jazz.” Christine grew up in a musical household, which she described as “a cool upbringing,” and her mother was a big Oscar Peterson fan. 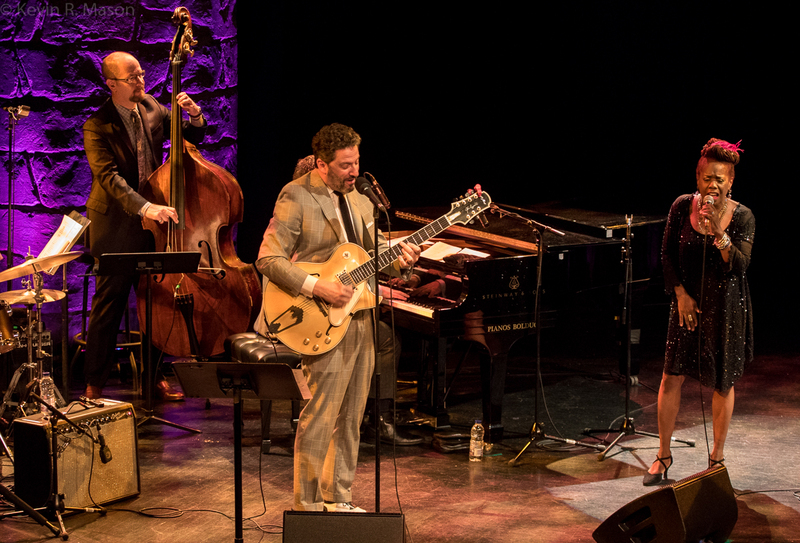 Christine agreed with Oscar Peterson’s comment that “jazz musicians are instant composers,” adding, “There’s nothing like being in the moment!” Jensen discussed the importance of the Canadian jazz scene, emphasizing how Montréal has held onto the heritage of jazz clubs. 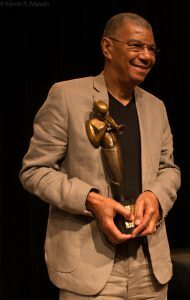 Drummer/pianist/composer Jack DeJohnette was honored with the 24th Miles Davis Award, which is given to a great international jazz musician for their entire body of work. DeJohnette, who’s played with almost every previous recipient of this honor, said, “It’s an inspiring award, that represents a high level of artistic standards.” Jack continued, “I plug into ‘The Library of Cosmic Consciousness,’ and never run out of ideas!” He stressed the importance of mentorship and collaboration, praised vocalist Dianne Reeves, with whom he’s looking forward to working, and talked about his supergroup Hudson, named for the musicians who live in New York’s Hudson Valley. 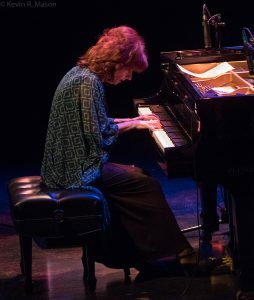 Montréal hosted a mini film festival of four documentaries: Chasing Trane, the John Coltrane Documentary; Bill Frisell, A Portrait; Django (about the dramatic life of Django Reinhardt); and the short film by director Marie-Josée Saint-Pierre, Oscar, a tribute to the late iconic Canadian pianist, Oscar Peterson. Oscar mixes live action and animation, and to watch the documentary for free, go to www.nfb.ca. Chasing Trane gives a detailed portrayal of legendary saxophonist John Coltrane’s career, overcoming addiction, and seminal recording A Love Supreme. 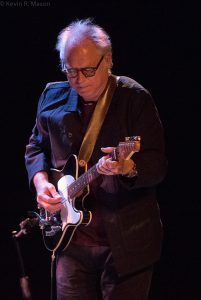 The film Bill Frisell, A Portrait, presents an intimate look at the multi-talented and modestly self-effacing guitarist, with several testimonials about Frisell’s excellent collaborations. Fortunately, the films played in the afternoon, except Django, allowing attendees the evenings free for live concerts. Maison du Festival is the Festival’s official home, housing the new terrace brasserie, Blumenthal Montréal, which boasts delicious food and specialty beverages, excellently served in a gorgeous, sophisticated décor. Blumenthal Montréal is the perfect place to have a wonderful meal before or after a show, and importantly, the restaurant is a non-profit business, with the proceeds going to promote the free Festival concerts. Maison du Festival also contains Médiathèque Jazz/La Presse +, one of the world’s largest jazz resource centers, with extensive audio and video archives, photographs, and publications; the popular nightclub, L’Astral; the Festival gift shop; the Press Room; Galerie Lounge TD, an art gallery that has exhibited several notable artists and photographers, including Herman Leonard, Tony Bennett, and Leonard Cohen; and Bell Exhibition of the Legends of the Festival, which presents exclusive artifacts from the great musicians’ personal collections. The side of Maison du Festival, directly above Blumenthal Montréal, displays a spectacular nightly photography projection of iconic jazz artists. Since its inception, Festival International de Jazz de Montréal has been a driving force in the city: promoting tourism, supporting local businesses, improving infrastructure, sustainability, and environmental responsibility. 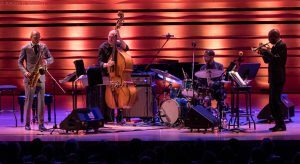 Music continues beyond the Festival, with the Jazz-All-Year-Round series, including two concerts by Diana Krall in November. 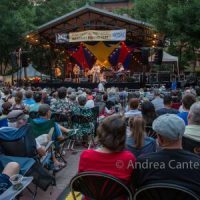 For more information on upcoming shows and the Festival’s 39th edition, from June 29 to July 7, 2018, go to www.montrealjazzfest.com.